May the 4th be with you, brave IT pros, geeks and nerds. It’s our day! 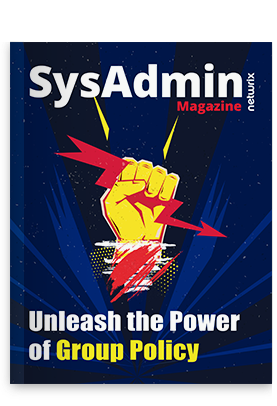 We’ve collected useful materials to arm you with powerful tools and guides that are designed to help IT Pros gain visibility into their hybrid-cloud IT environments for security and compliance. This tool emails you detailed information about changes to Active Directory users, groups and group membership, computers, organizational units and permissions, GPOs, and Exchange Server configurations and permissions. This tool helps you make sure that employees’ permissions correspond to their roles in your organization by showing who has permissions to what in Active Directory and file shares. Shows all changes made to your files, folders and permissions, and identifies files that have recently been created or deleted. Alerts your help desk staff about lockout events and helps you troubleshoot them, including analyzing potential causes. Unlock accounts from the console, a web-based interface or your mobile device. Enables you to review changes made to your Group Policy objects, including GPO links, audit policy, password policy and software deployment.